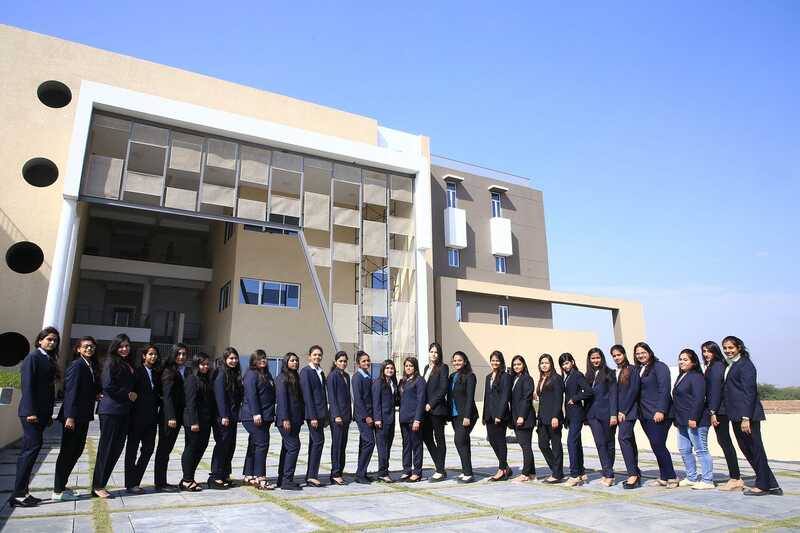 Naryana Business School believes in a student centric approach. With this goal in mind, we are always ready to help you discover us in greater depth. We invite you to visit the campus where you will notice the serenity of the campus, magnanimous infrastructure, classroom ambience, meet the faculties, student’s life, and activities at the campus. Nearest station is Kalupur – Ahmedabad Junction. You can get in touch with the campus representative there for further information about the campus.